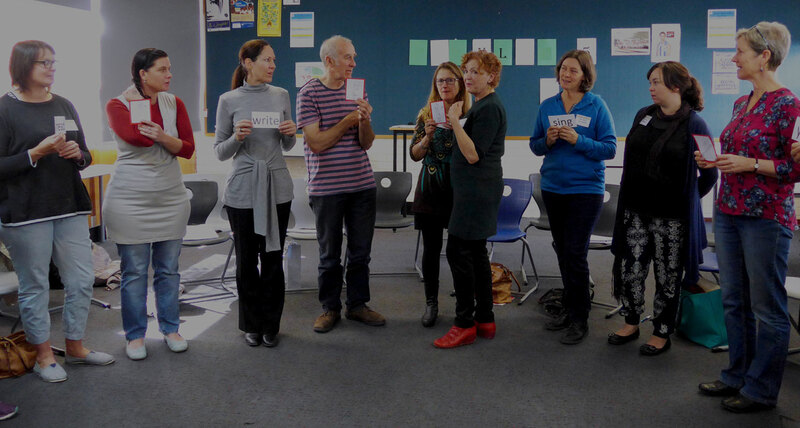 TasTESOL supports Tasmania’s EAL/D teachers by providing professional development and networking opportunities throughout the year. TasTESOL is affiliated with the Australian Council of TESOL Associations (ACTA). Through ACTA and other state and territory associations, TasTESOL provides members with access to resources, current research, and the opportunity to have their say on local and national issues. Saturday 11th May 2019 9am – 3.45pm At Sacred Heart College, New Town, Hobart See flier & full program. 1st Aug, 12th Sept & 14th Nov 2019 (Thursdays 5-7pm) At the Derwent Sailing Squadron, Sandy Bay Topics, speakers TBA – please email us with requests or offers. Each year, TasTESOL holds a state-wide conference and several themed forums. These events allow teachers to hear from local and interstate peers working in a wide range of contexts, to share ideas and resources, and to network. Browse past events to access presentations and related resources.